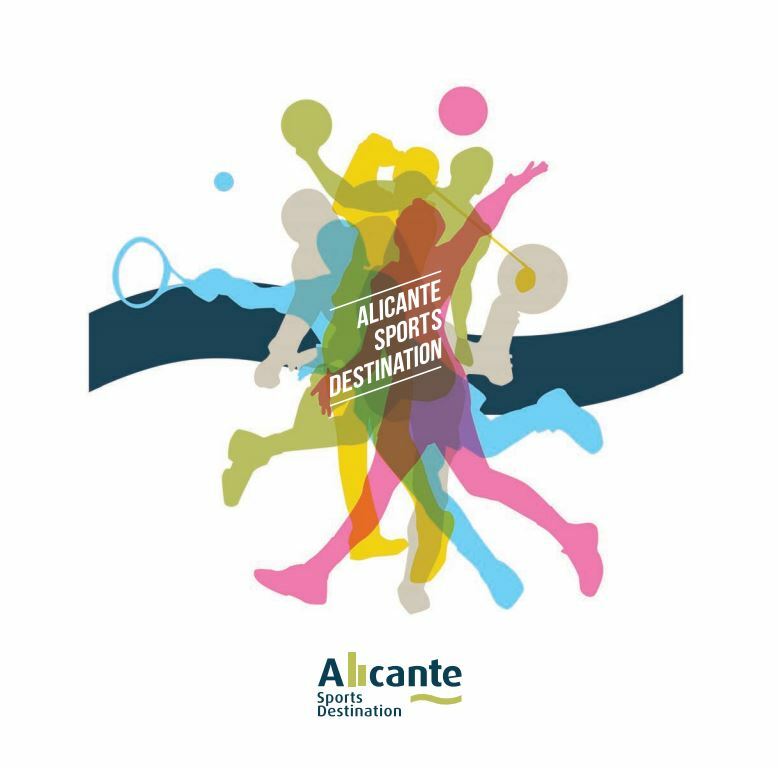 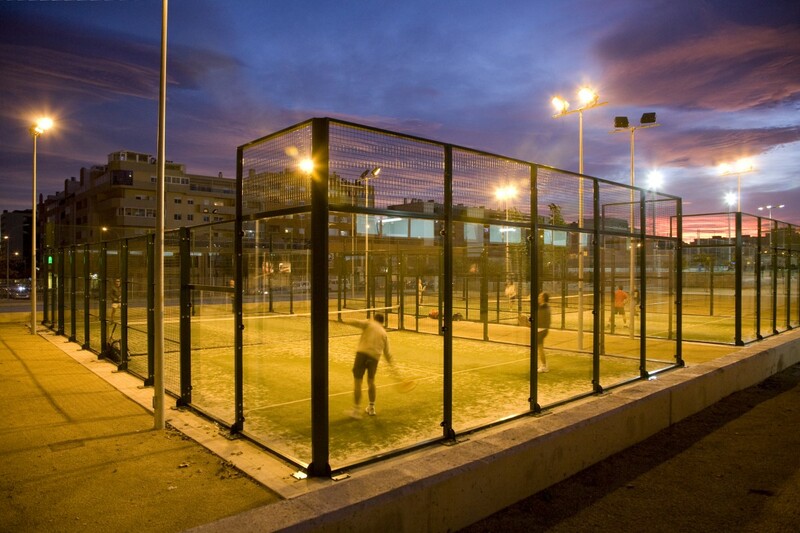 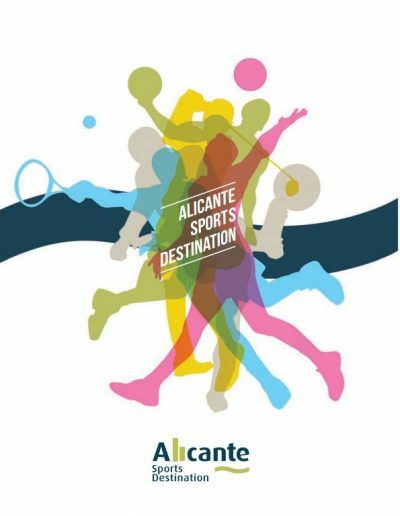 Alicante has a great selection of public and private sports facilities where all kinds of national and international events can be held. 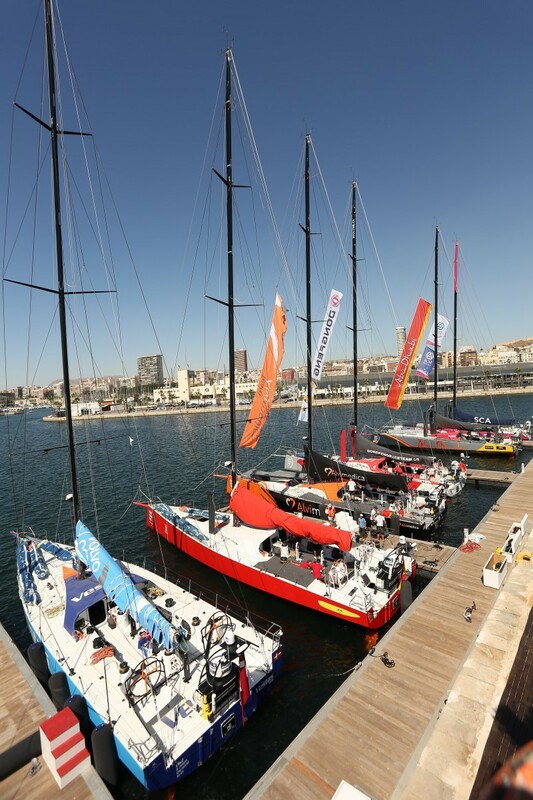 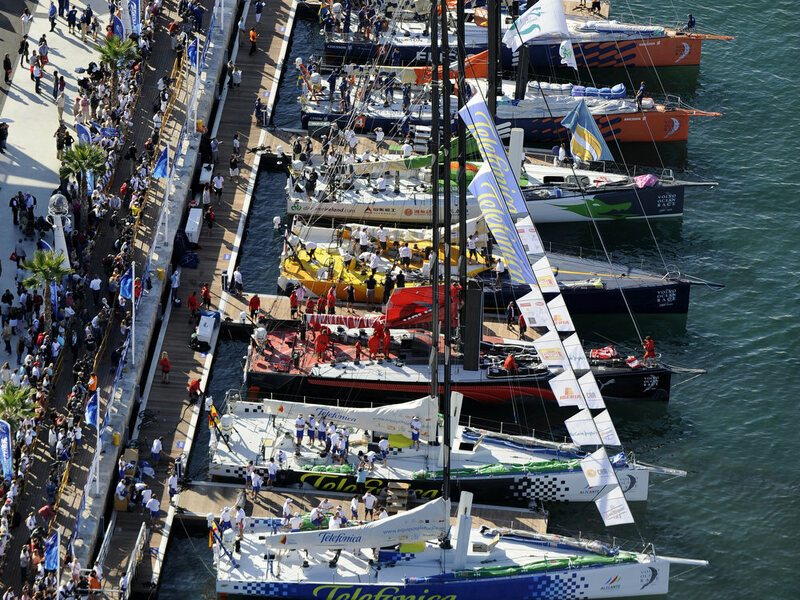 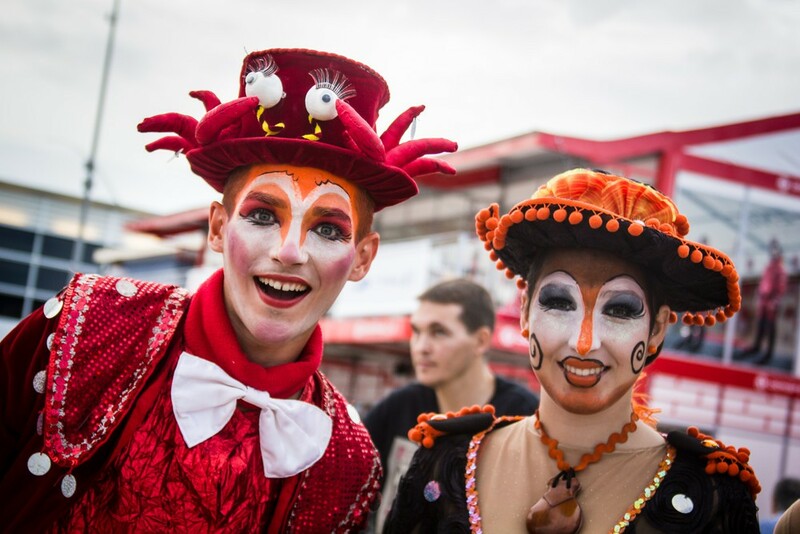 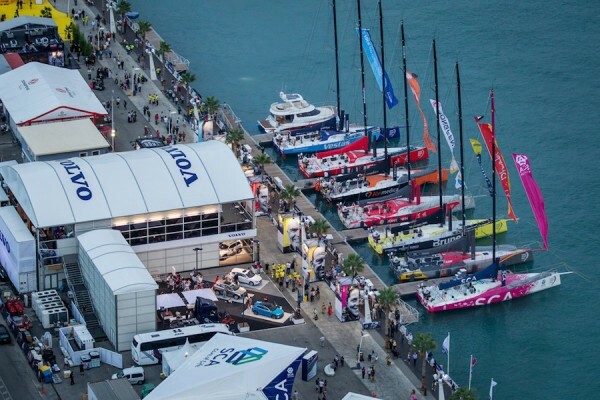 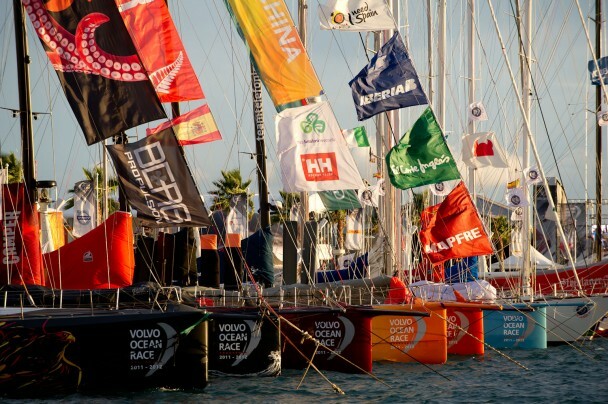 Undoubtedly, one of the most important events held in Alicante in recent years is the Volvo Ocean Race, serving as the point of departure in the 2008 and 2011 editions, with the city being chosen once again to be the departure port for the 2014 and 2017 editions. 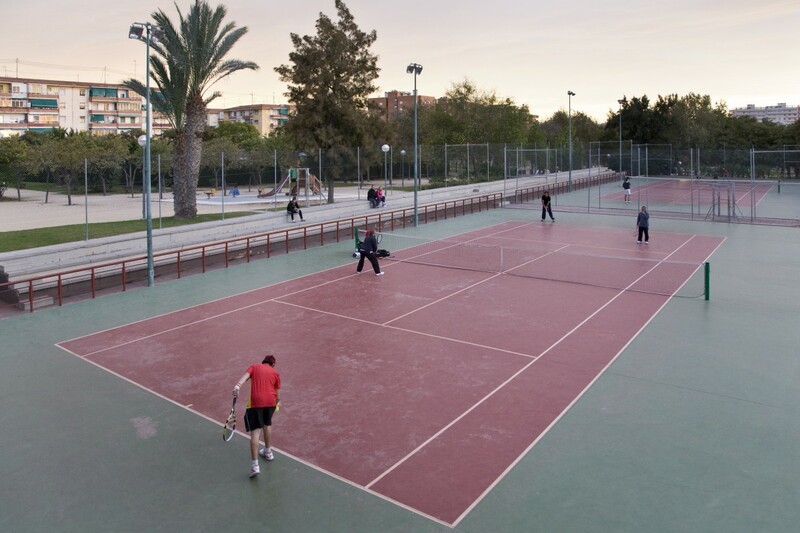 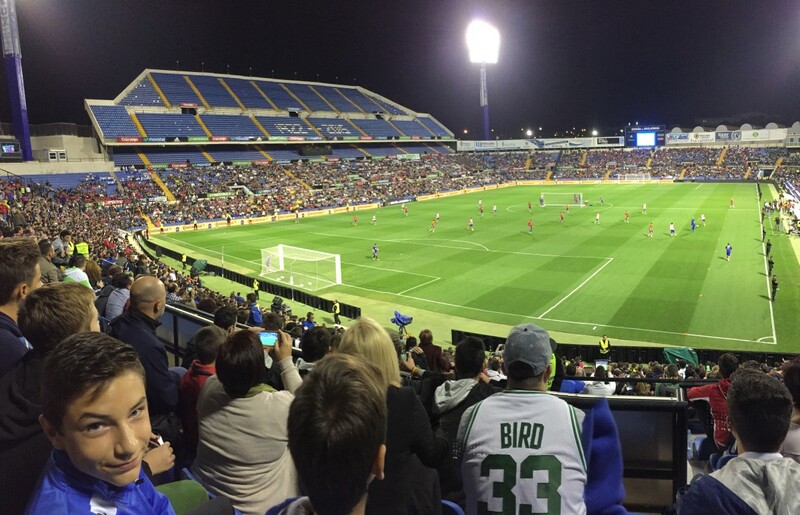 The Monte Tossal is a municipal sports area where people can practise many sports, such as athletics, football, basketball, table tennis, swimming, handball, badminton, padel, etc, in the different public sports facilites int he area such as the Athletics Stadium, the Centro de Tecnificación, the Pitiu Rochel and Rafael Pastor pavilions, the Ciudad Deportiva Sports City, the public swimming pools and the old Hipodrome. 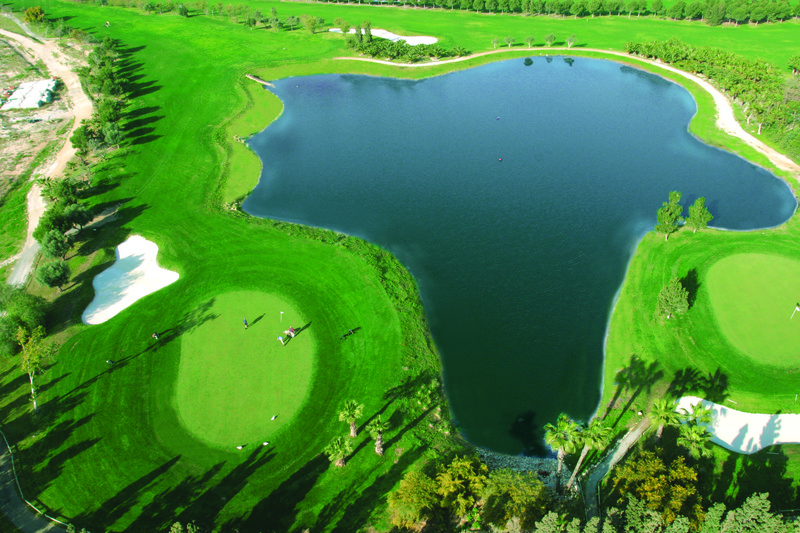 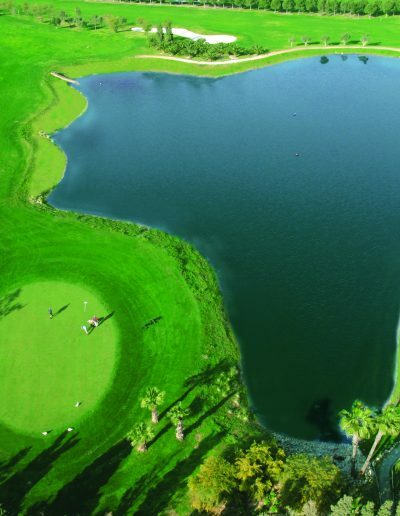 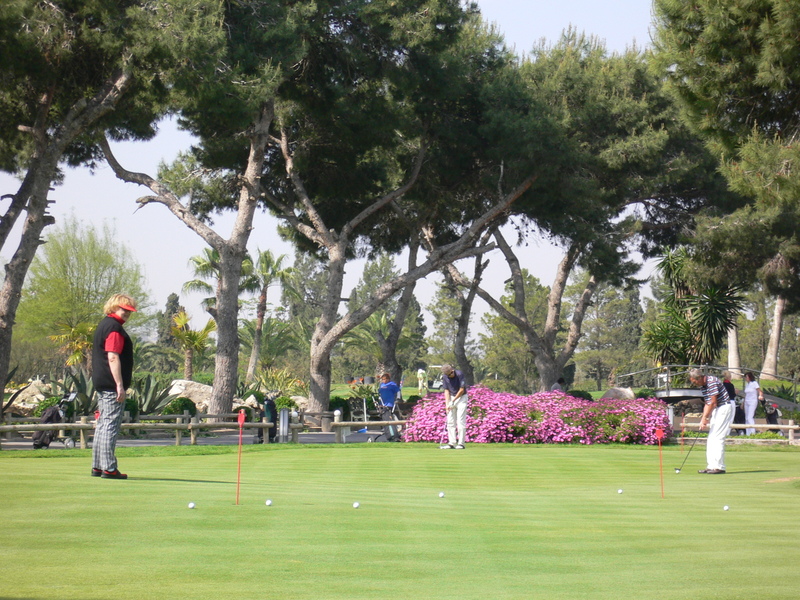 The city is also an ideal place to play golf and enjoy water sports. 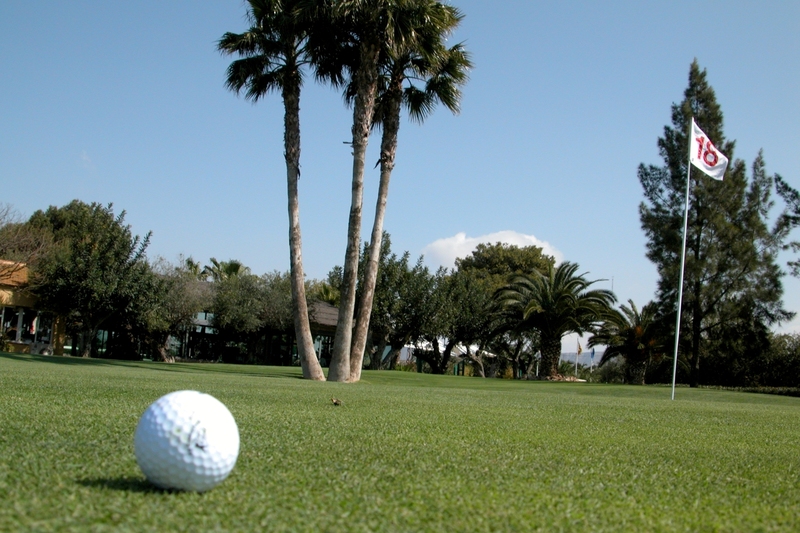 There are two 18 hole flog courses in the city and another three nearby. 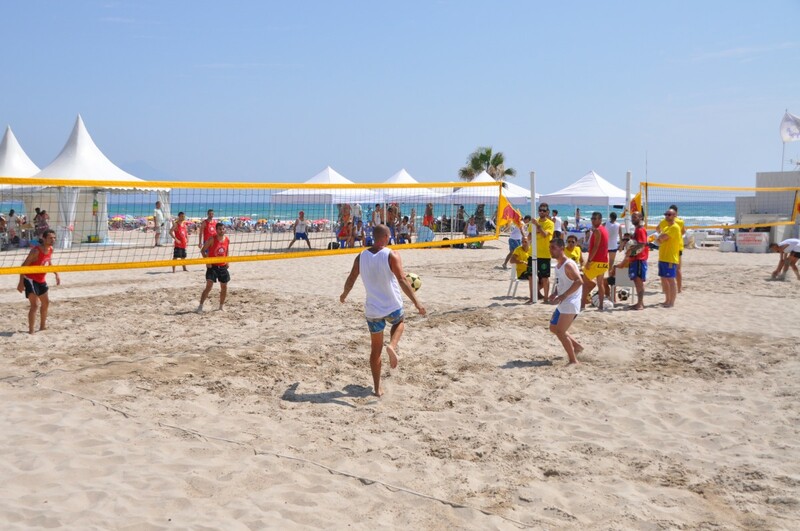 The beaches offer free use of beach volleyball nets and beach football pitches. 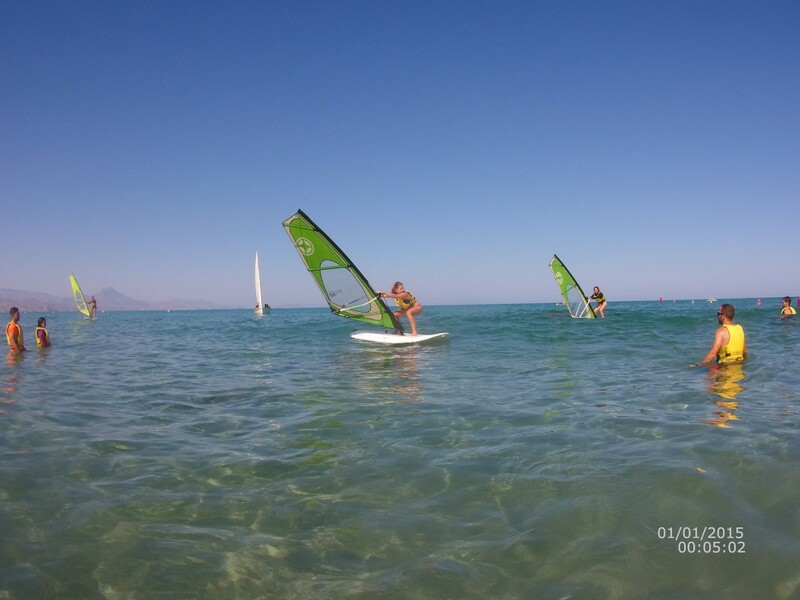 It is also possible to hire equipment from private water sports companies to go sailing, rowing, kayaking, surfing, windsurfing etc. 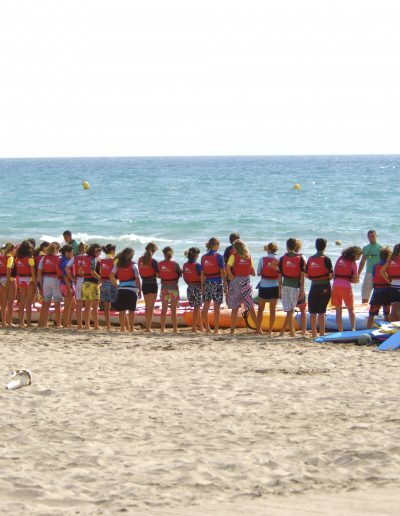 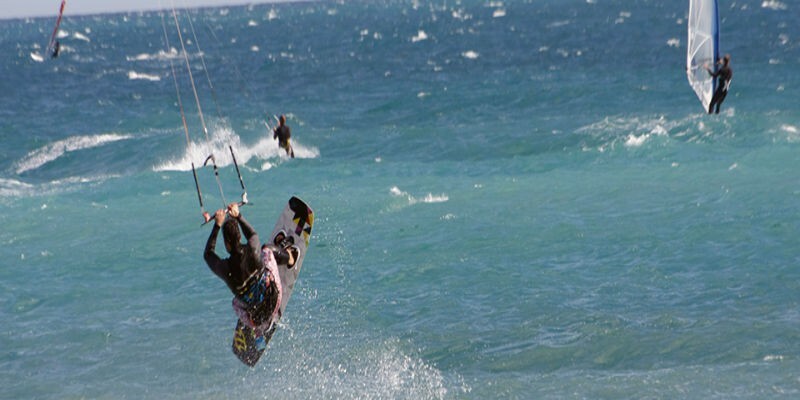 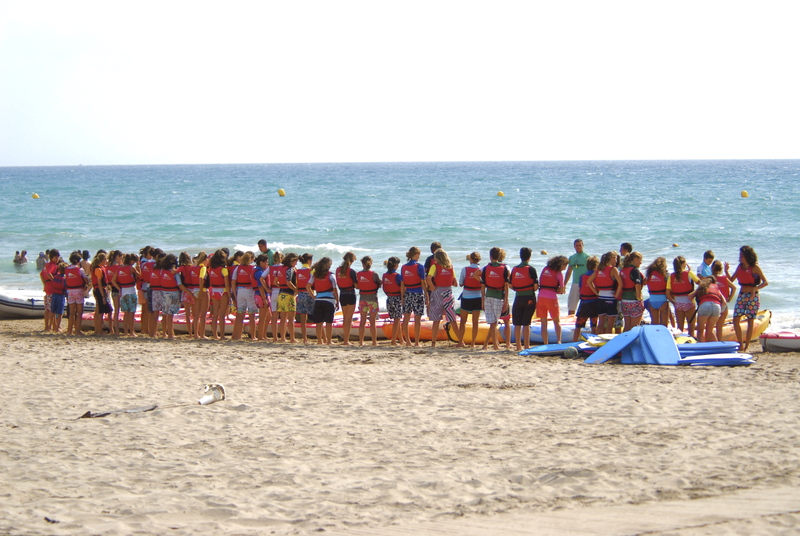 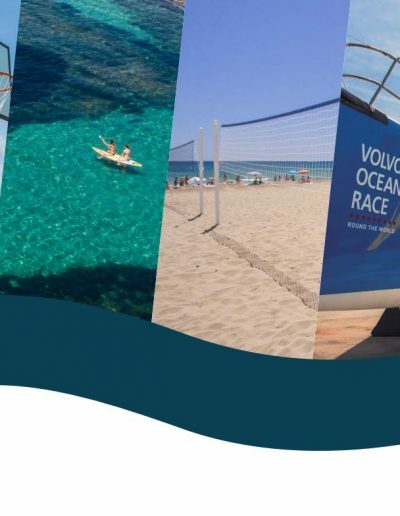 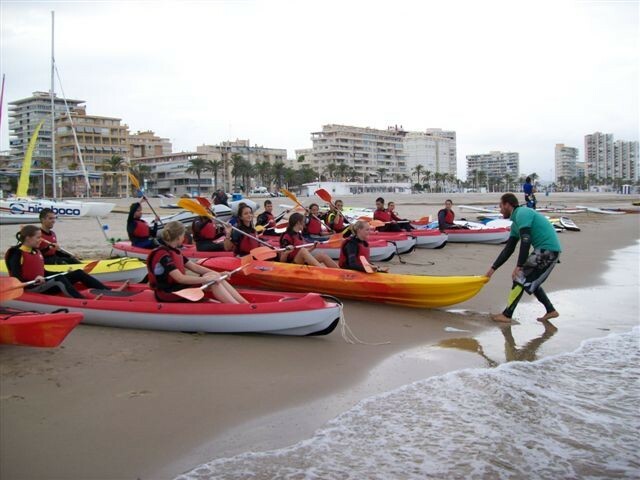 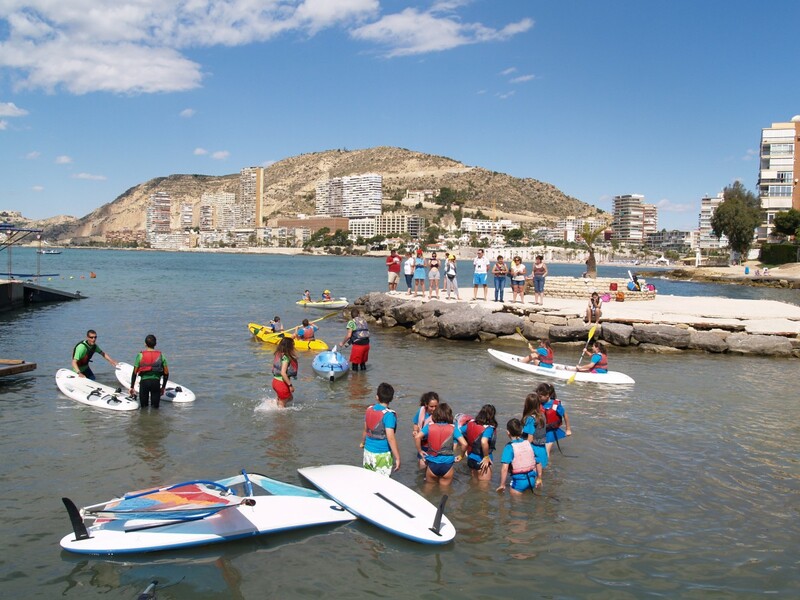 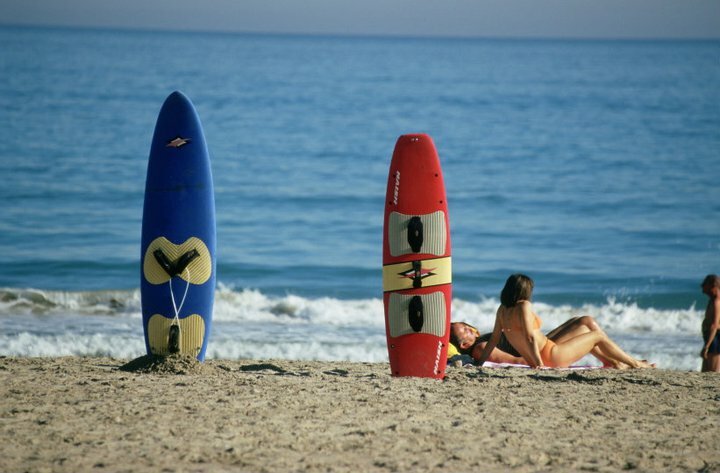 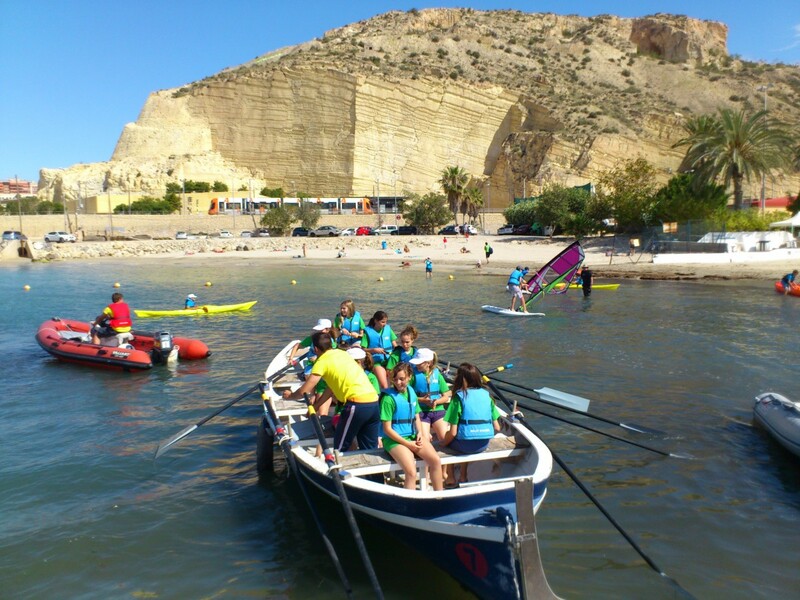 Alicante is the perfect destination for the year-round enjoyment of water sports such as jet skiing, yacht charters, sailing, diving, snorkeling, surfing, windsurfing, competition fishing and water skiing. 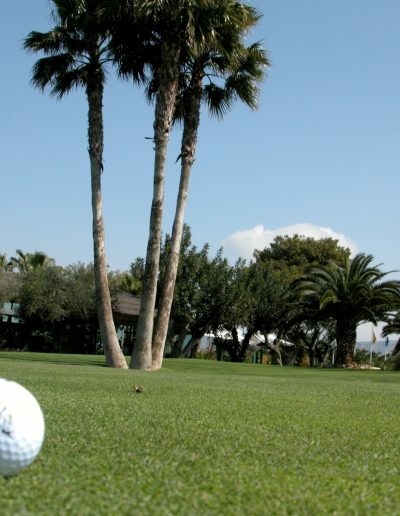 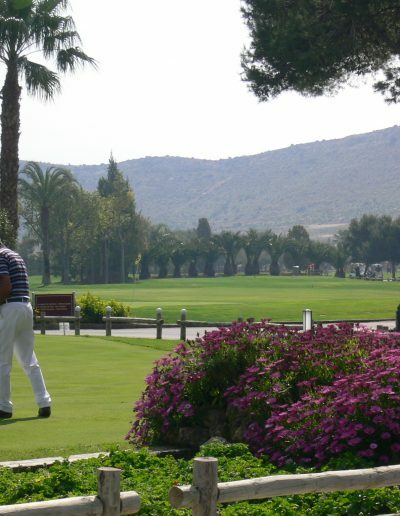 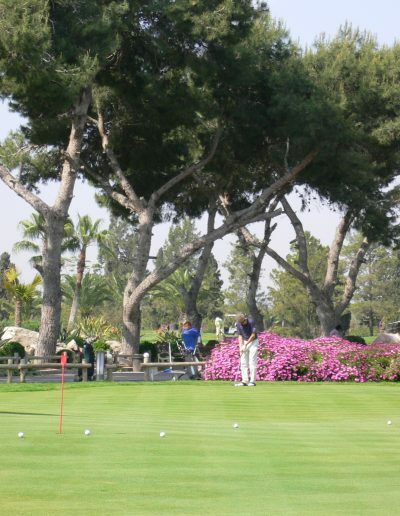 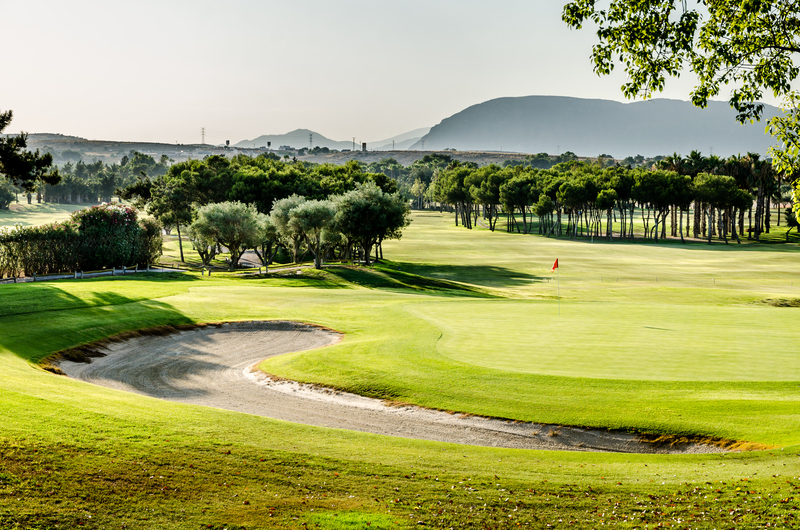 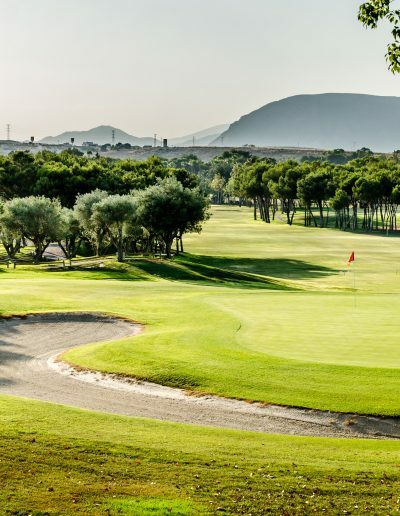 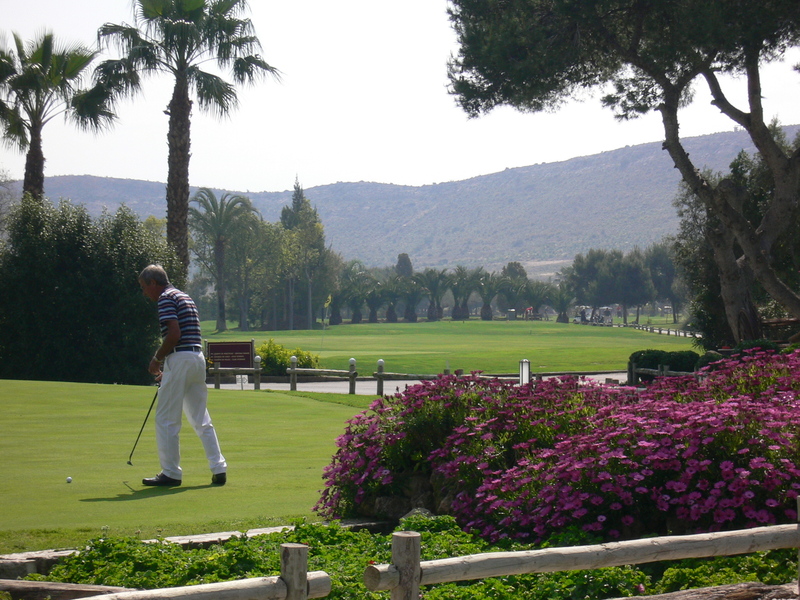 Alicante city is also an ideal place to play golf. 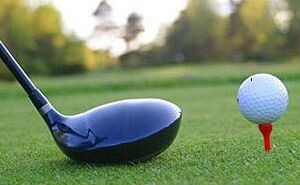 There are two 18 hole flog courses in the city and another three nearby. 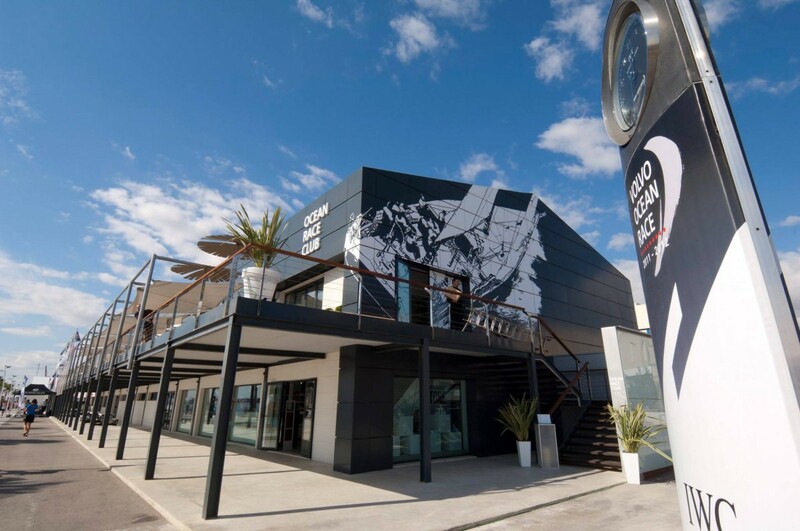 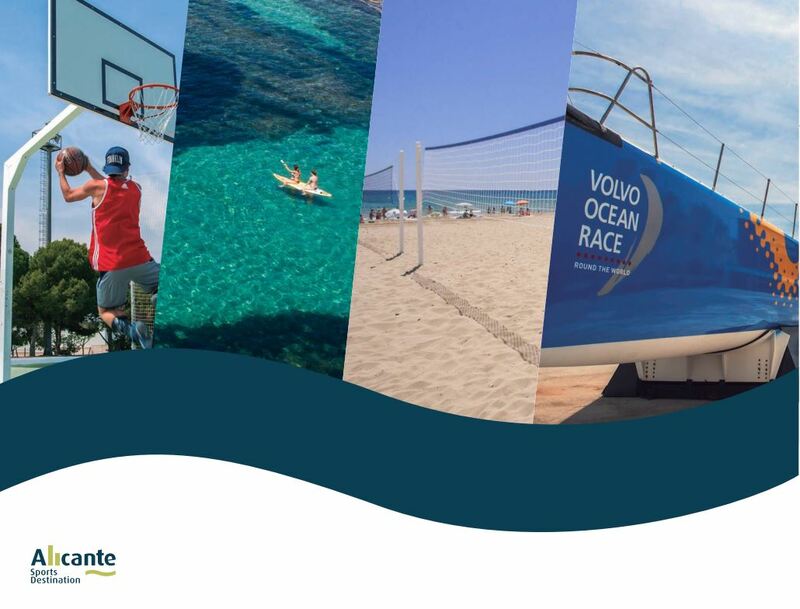 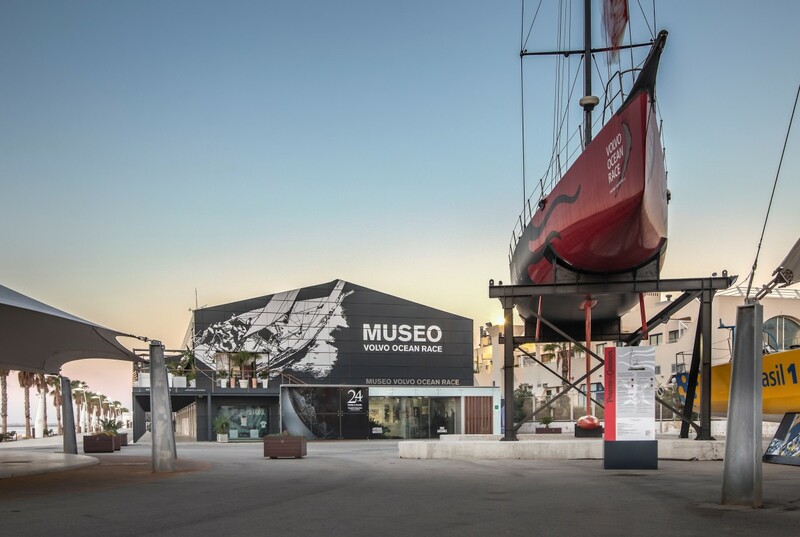 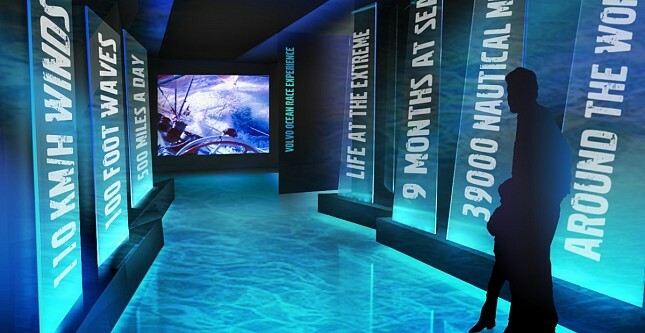 The first in the world that offer to visitors a chance to experience the extreme Challenges faced by the elite sailors competing in the Volvo Ocean Race, the longest and toughest professional sporting event in the world and a race which has Its headquarters in Alicante. 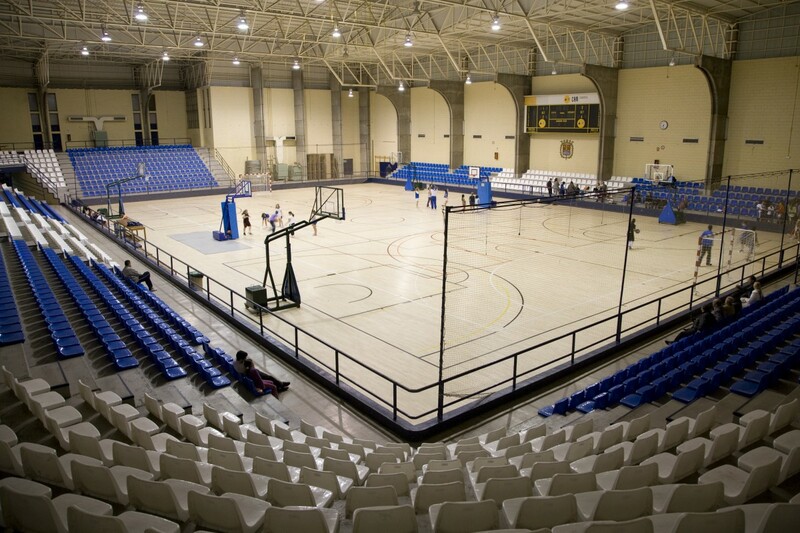 View Sport facilities on a larger map?